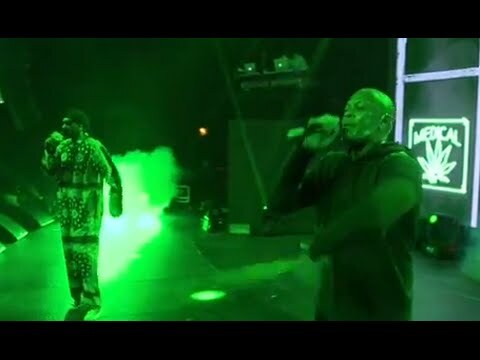 EPIC DR DRE & SNOOP PERFORMANCE IN NYC AT HOT 97’S THE TIP OFF! Previous articleNas Performs at the HOT 97 TIP-OFF Show w/ Puff Daddy!! Next articleLIL KIM, THE LOX & PUFFY REUNITE ON HOT 97’S THE TIP OFF STAGE!